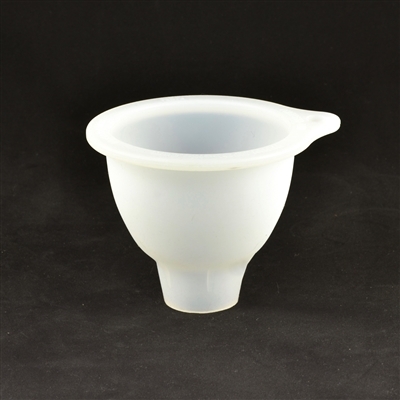 Reusable silicon Paint-EZE filling funnel. Designed to fit perfectly within the opening of the Paint-EZE dispenser. Simply rinse and reuse! If buying a bunch of these bottles for Chalk Paint®- we sell premade LABELS for the bottles HERE. 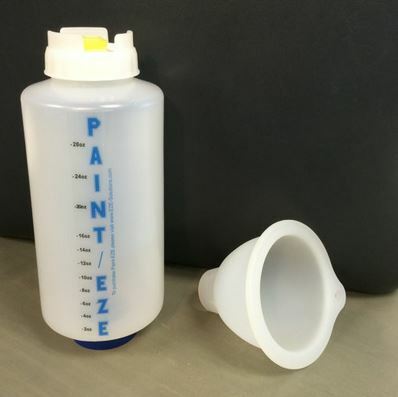 These stay on - even if you get the bottles wet! If you love using Paint-EZE bottles for Chalk Paint®...you should consider getting the pre-made labels that have all Chalk Paint® color names. Click HERE TO SEE LABELS.